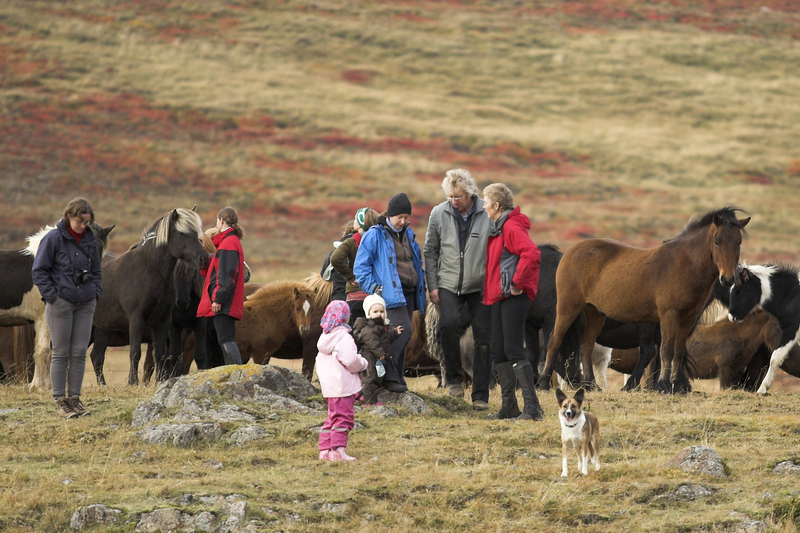 Showcasing the Icelandic horse – this experience lets you take a closer look into the life of one of the country’s hardiest natives. 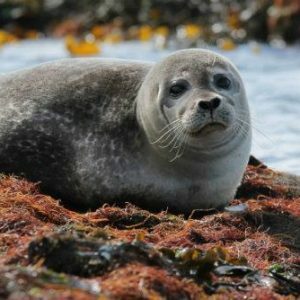 Learn about an animal that’s famed for its ability to travel far and wide over rough terrain while maintaining a smooth motion to keep its rider comfortable. The Icelandic horse show comes with an authentic, chef-prepared soup meal. 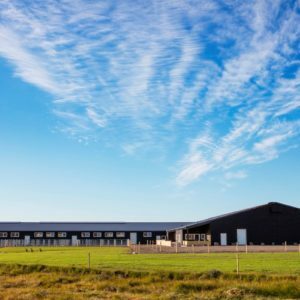 Come to the horse breeding and training farm of Gauksmýri, in the famous breeding region of Húnaþing-vestra, to learn about the wonderful Icelandic horse. 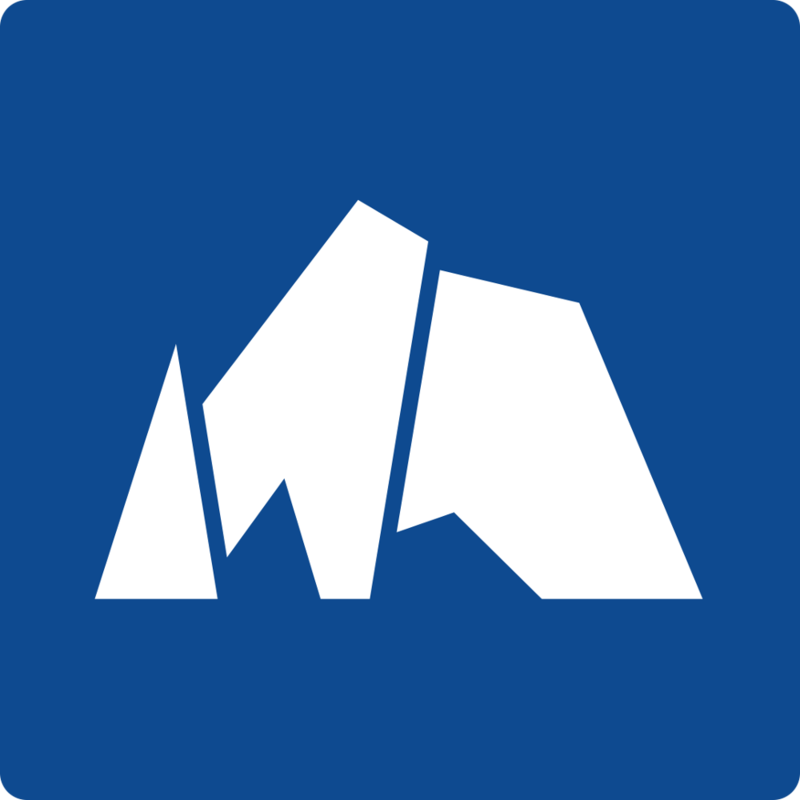 Standing on a hillside, the farm offers up spectacular views reaching all the way to the Icelandic highlands. 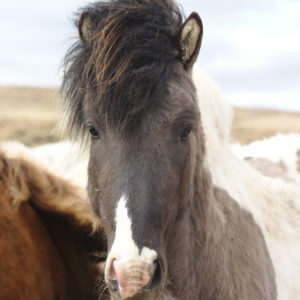 You’ll be introduced to the Icelandic horse here, with a chance to learn about its many quirks and traits. After your visit to the stables, you’ll sit down to a warming Icelandic soup served in the conservatory dining hall. Step onto the patio after lunch, to see the Icelandic horses parade their five signature gaits, and see the various riding styles. The weather will never stand in the way of your fun, as the farm has its own indoor display arena.